Say I love you in 16 different languages. Do You have a 'Lovely Wife?' Give your Sweetheart a Special Gift on her Birthday, Valentine's day, Mother's day, or Christmas! Pals Horse Love Valentine's Day Heart. 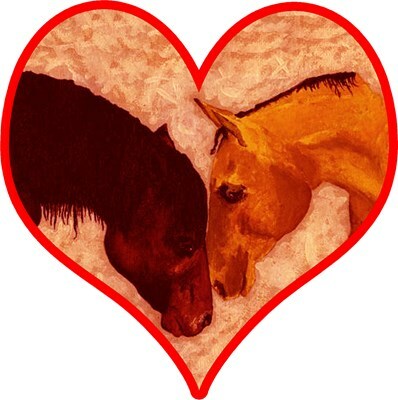 Show your love for your favorite horsey sweetheart with this horse lover's valentine. Looking for Love? Don't have a Valentine? 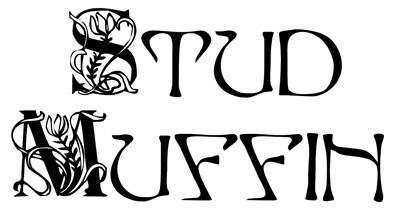 This "Hey Cupid! I'm Single!" 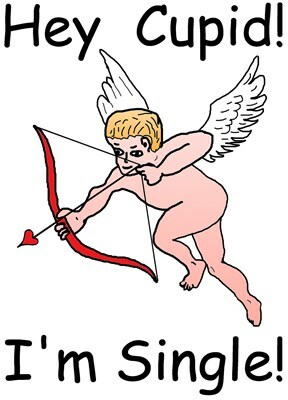 drawing of Cupid with his bow & arrow will let everyone know you'd like a love mate.